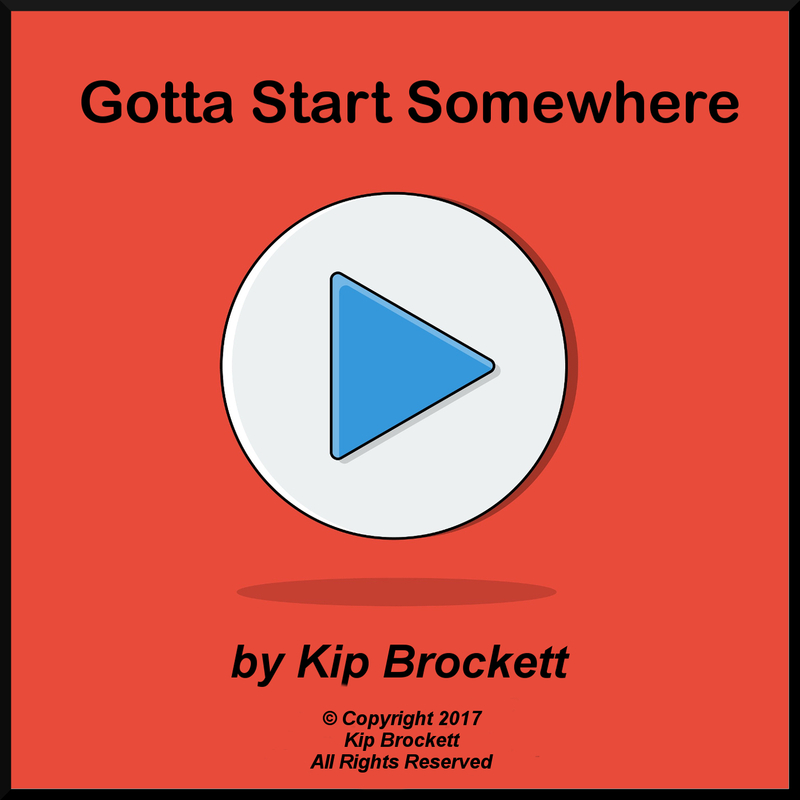 My new track, “Gotta Start Somewhere”, is now officially released! You can download it for free (or purchase) buy clicking the logo below. Kip Brockett August 2, 2017 . No Comments on Gotta Start Somewhere Released – 8/1/17. Categories: Announcement, BandCamp, Instrumental, News, Original. Tags: bandcamp, Gotta Start Somewhere, instrumental, kip brockett, new release, news.